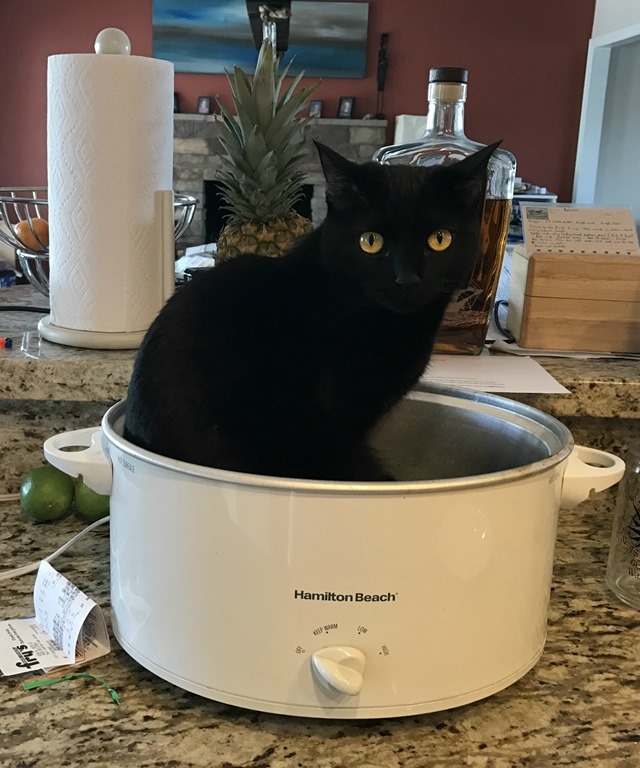 This entry was posted in Furry Feet (and fish), Simple Sunday and tagged cats, Cooking, Crock Pot Dinners, Food, Humor, Life, Pets. Bookmark the permalink. Cats make me laugh – they get into the most unlikely places!